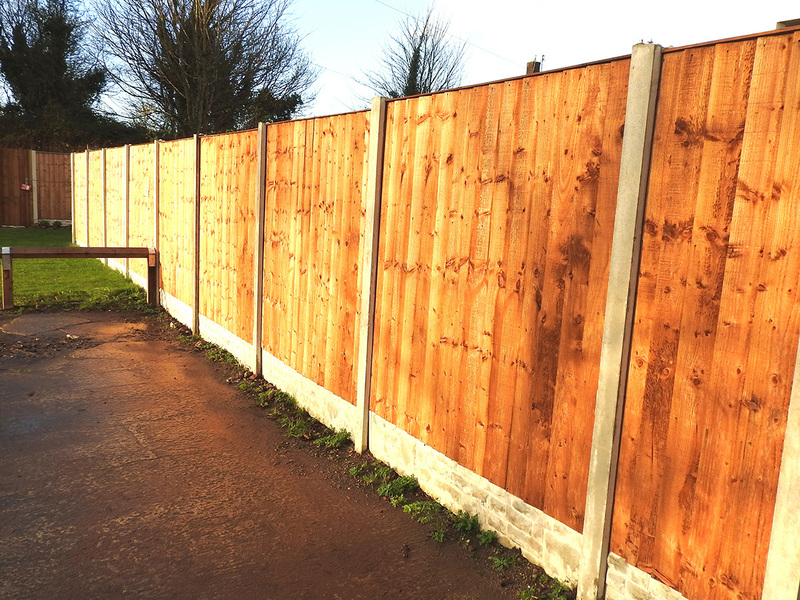 The most popular choice of fencing on the market due to its aesthetics and value for money. 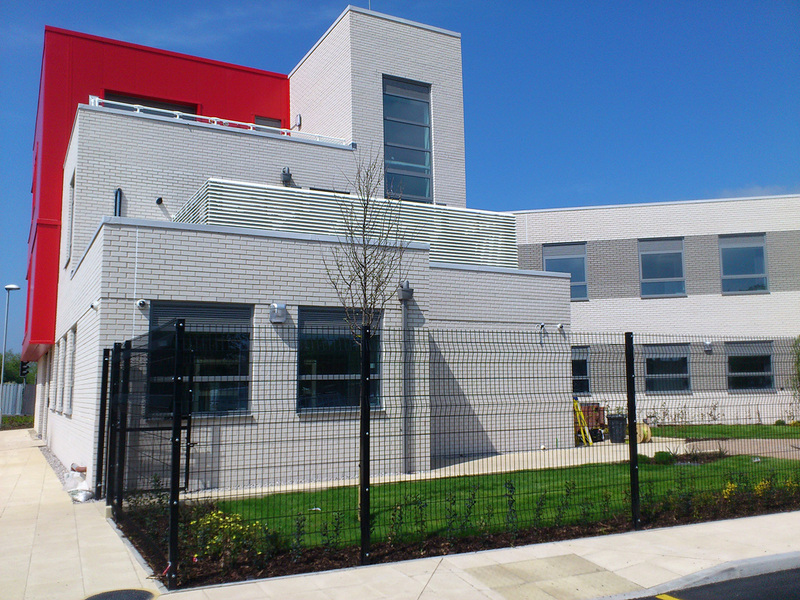 Covering a large range of applications from simple demarcation boundaries to category 1 high security it is available in a variety of powder coated colours. 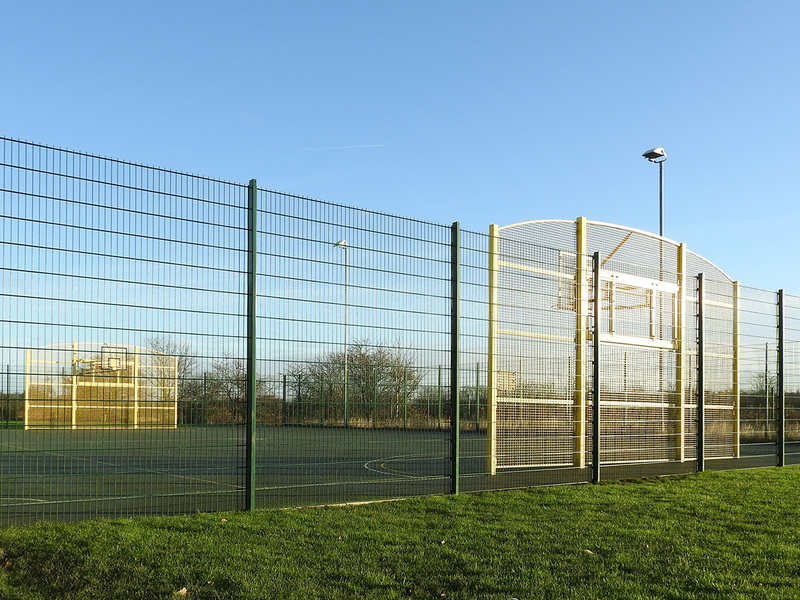 A twin wire mesh system used predominantly for sports pitches and playgrounds that can incorporate gates, goal ends and basketball hoops. 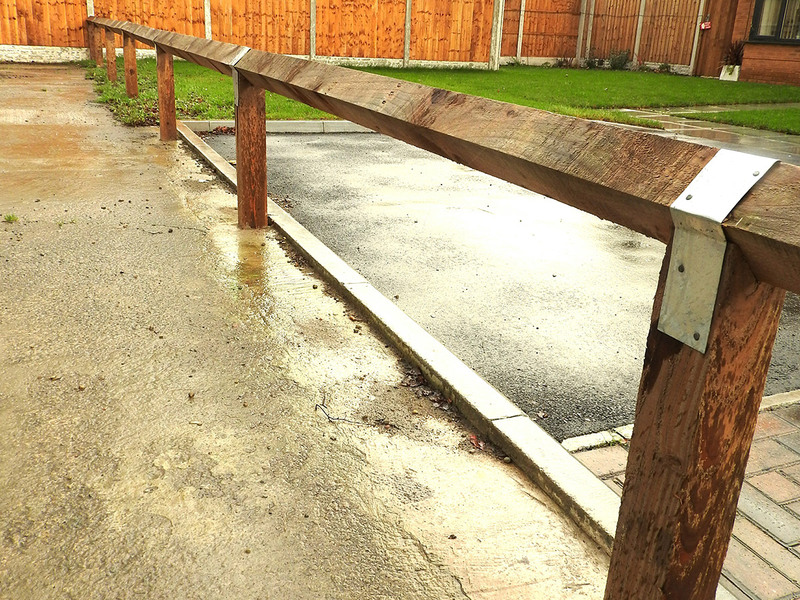 Concrete slotted post and base panels or posts with rails and pales are both widely used in the residential market. 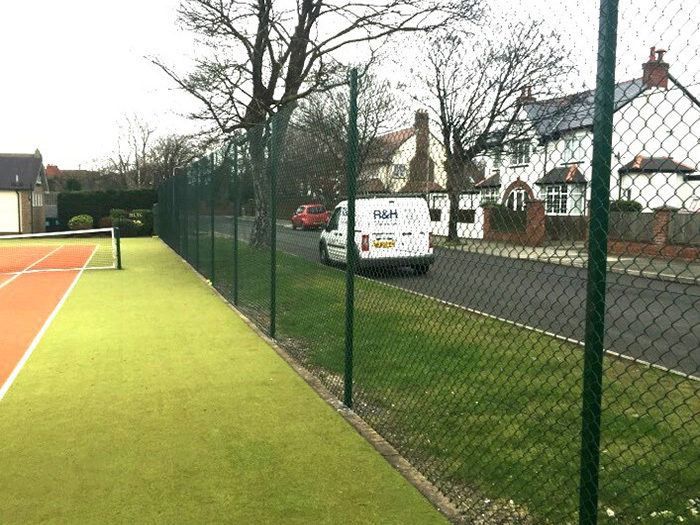 A versatile classic fencing system which can be installed using concrete or steel posts for a variety of applications such as boundary fencing, tennis courts and security solutions. 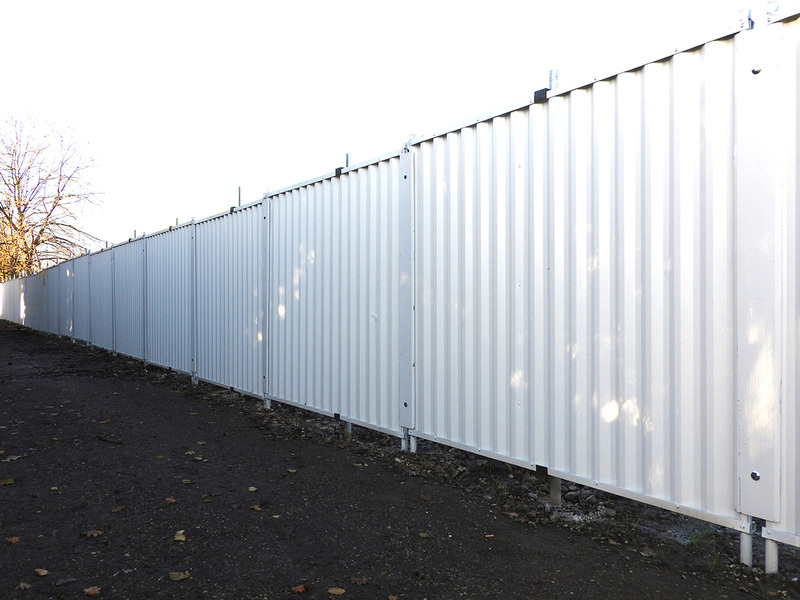 A robust fencing system which can be used as a boundary fence or security fence with different designs of pale tops to suit height and application. Available in a galvanised or polyester powder coated finish. 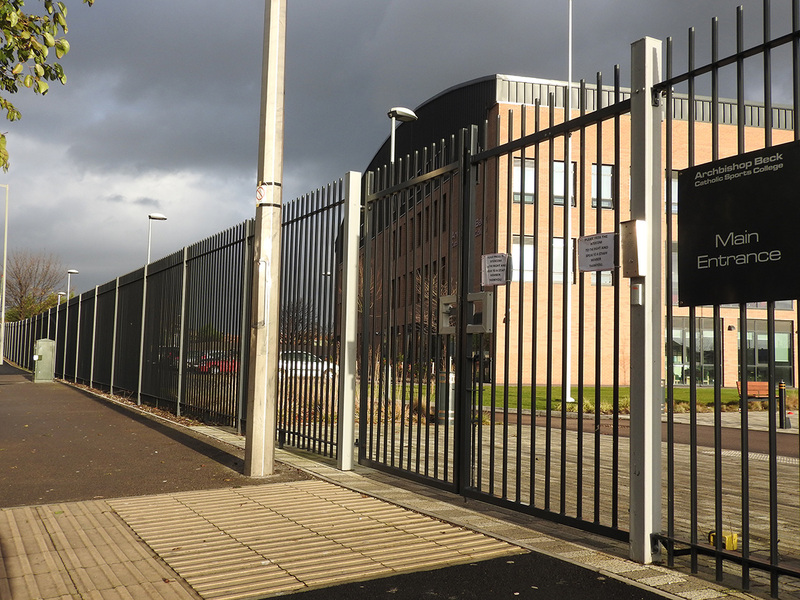 Steelhoard and Heras temporary fencing is used on many construction sites as a boundary fence which can be installed and removed quickly without breaking ground by using rubber feet, ballast trays or drums. Using timber posts with rails clad with ply, hoarding is very popular on construction sites as a longer term boundary solution to protect the site. 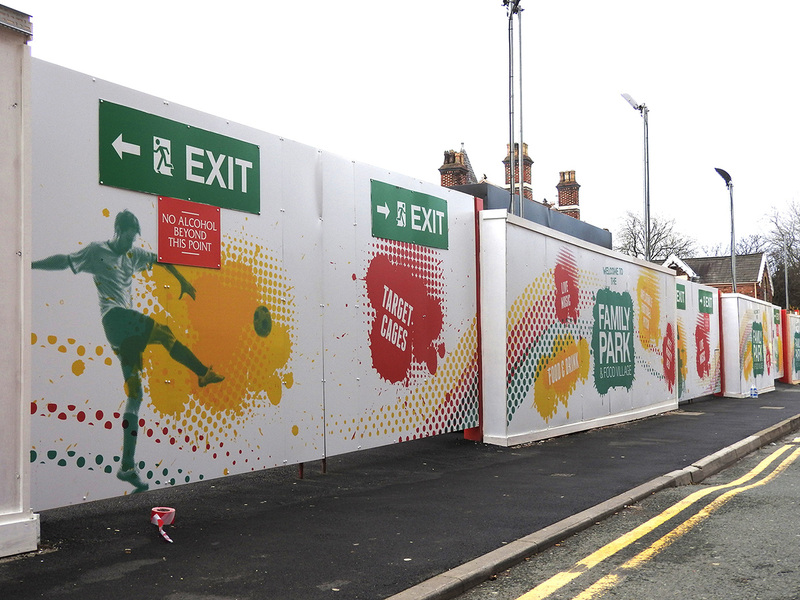 Can be painted in corporate colours and graphics can also be applied. Temporary gates are also available. 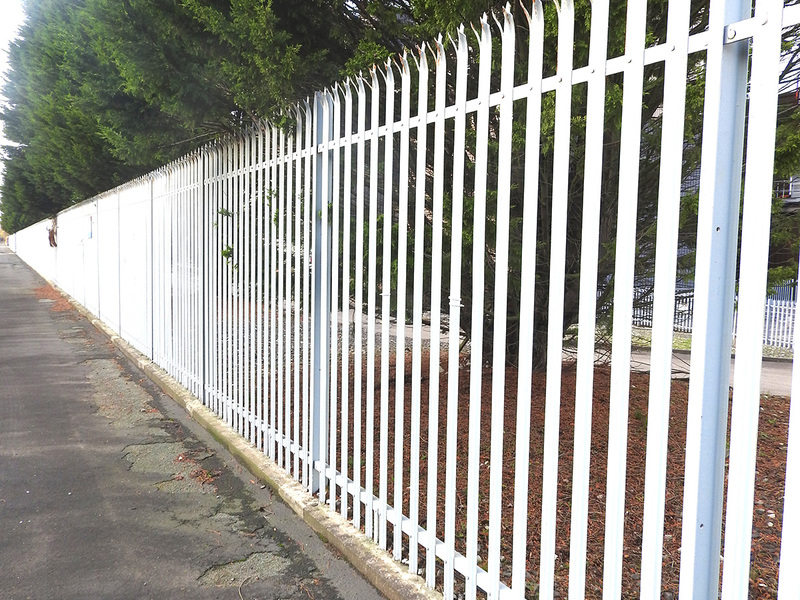 Available in timber and steel options this low level demarcation fence is most often seen in residential areas and parkland. A strong and durable steel boundary fencing system which is available in a variety of heights with many options of decorative finial tops. Can be designed and manufactured to clients' requirements. 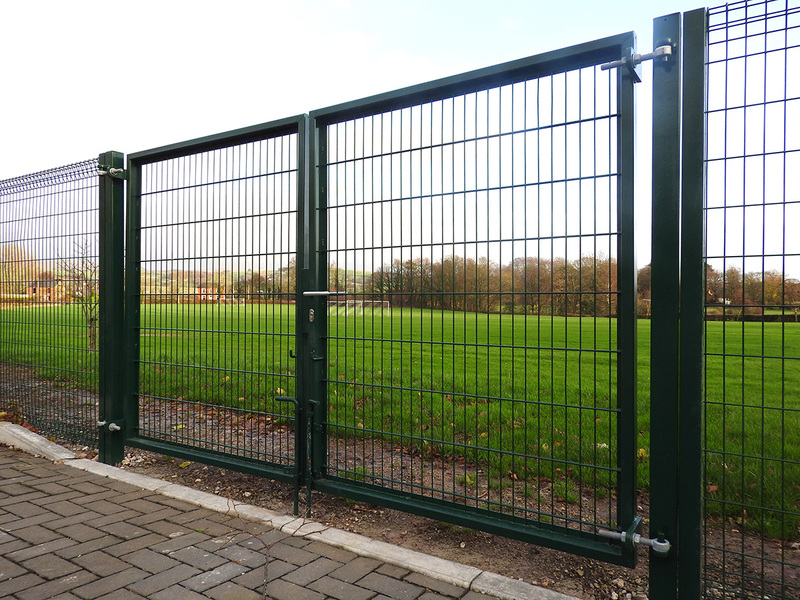 This is a very popular fencing system with schools, recreation areas and parks. 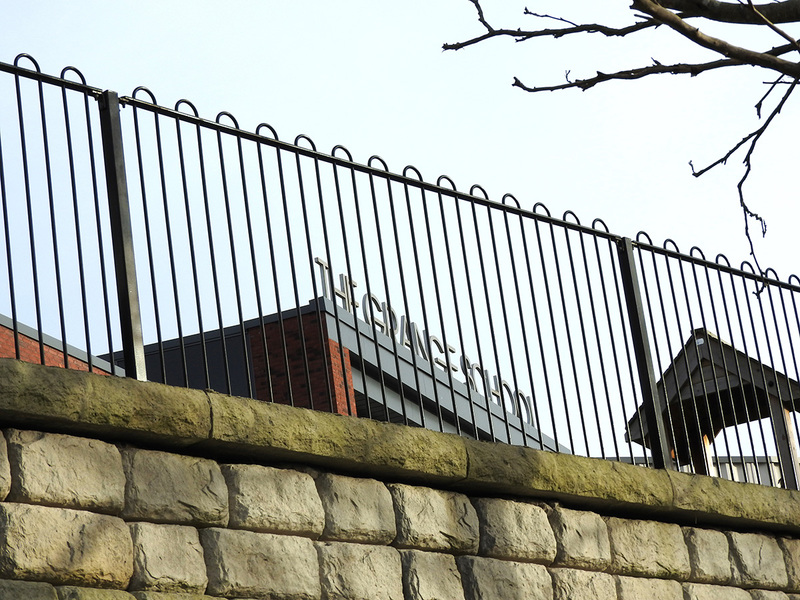 Can be supplied in a variety of heights and powder coated colours. 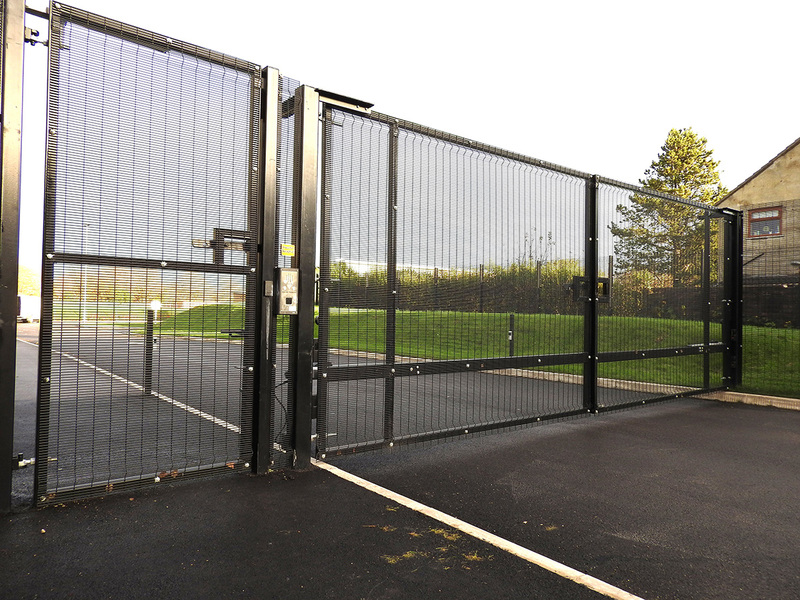 Swing gates can be manufactured with a variety of infills and locking arrangements to suit a range of widths and heights; galvanised and powder coated. When space is restricted and traditional swing gates are not an option the sliding gate is often used as an alternative. These can be installed for manual use or automated to the relevant British Standards. 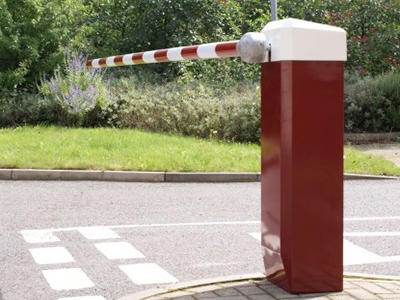 Often used at the entrance to restricted areas, parking facilities or checkpoints, barriers are an efficient means of controlling access and can be installed to be used manually or automated. 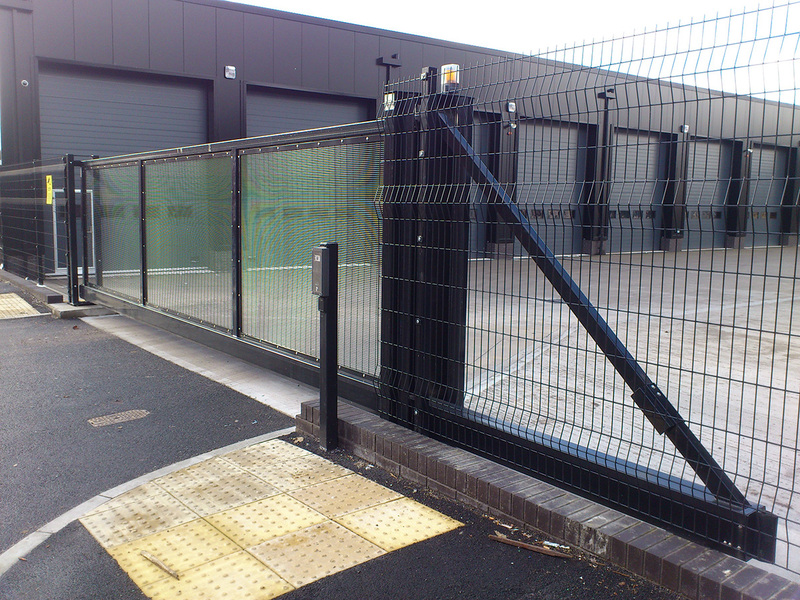 We can automate new and existing swing and sliding gates to all relevant British Standards. A variety of options for access control can be provided from key cards and radio transmitters to audio and video controls. R&H Site Services was established in 1978 and currently employs 25 staff, operating from a purpose built 1½ acre site situated on Knowsley Business Park in Liverpool. We are ideally located close to the M57 and M62 motorways.